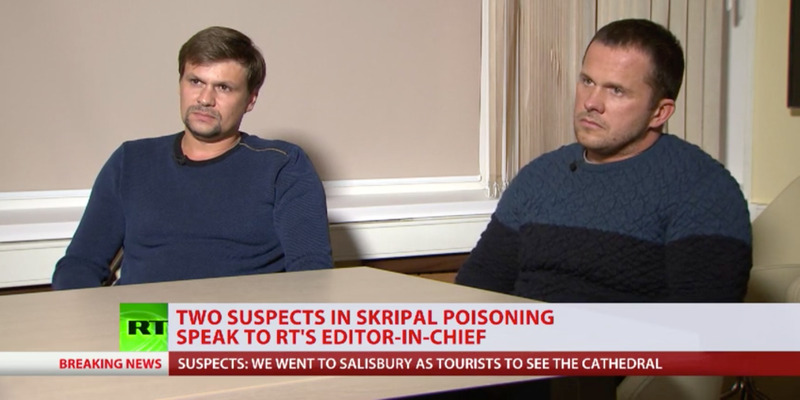 The UK in early September accused two Russian men,Alexander Petrov and Ruslan Boshirov, of attempting to assassinate ex-spy Sergei Skripal with a military-grade nerve agent in Salisbury, England in March 2018. UK Prime Minister Theresa May said the names were most likely aliases. 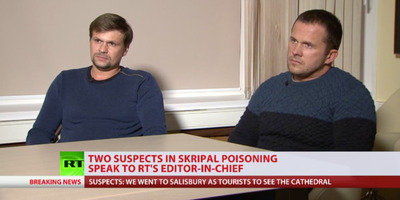 Chepiga, 39, had been assigned the alter ego of Boshirov by 2010, Bellingcat said. This was the name used in his passport when he travelled to the UK earlier this year.